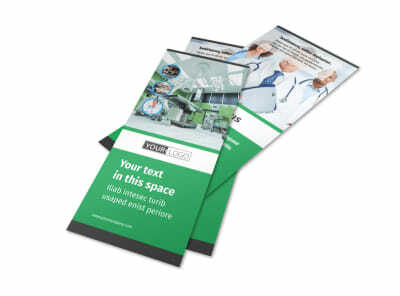 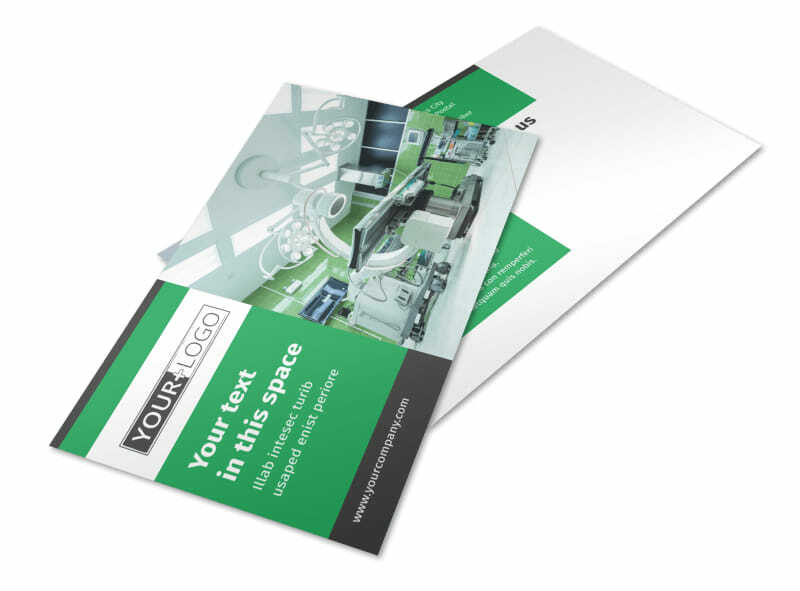 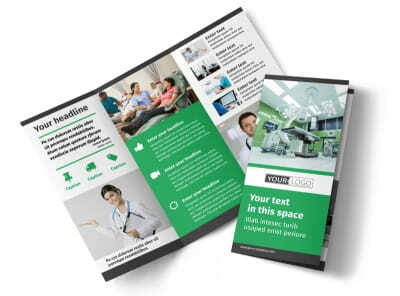 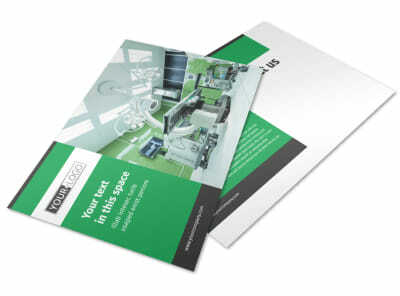 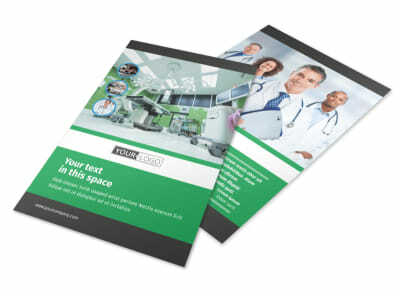 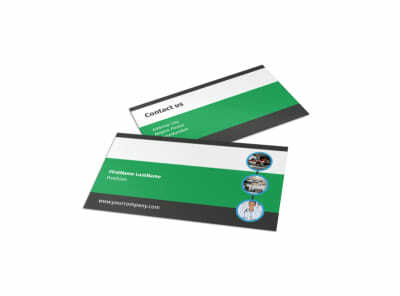 Customize our Medical Center Postcard Template and more! 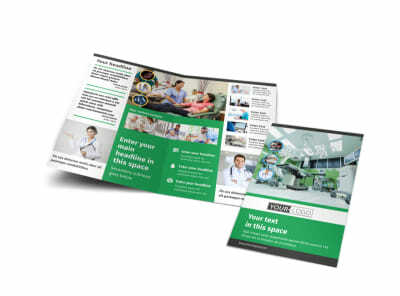 Send a message to patients old and new with medical center postcards delivered to every mailbox on your mailing list. 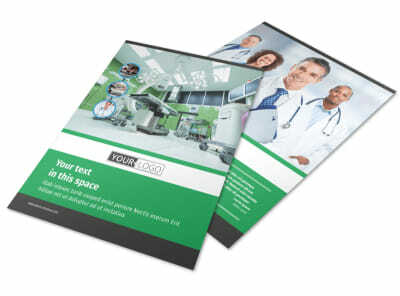 Select a custom template of your choice, and then add photos or graphics along with custom text detailing a promotion, awareness campaign, or other message. 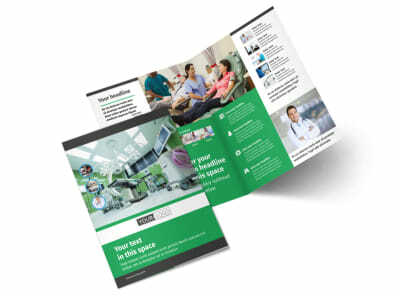 Start your 100-percent custom design now.